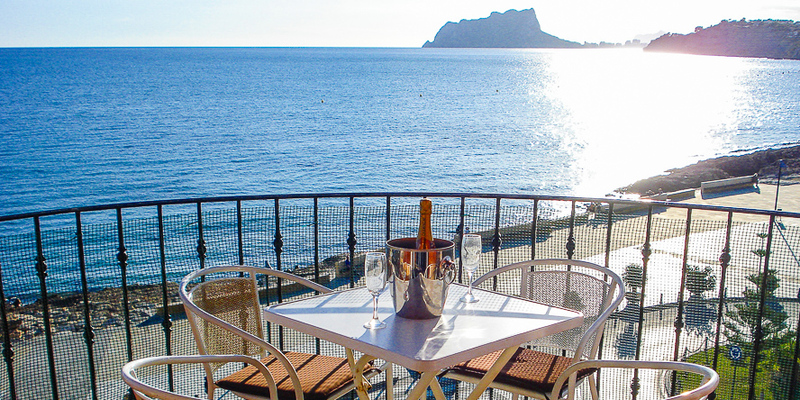 A vacation to Benidorm in the Costa Blanca has no chance of leaving you bored due to the wealth of things that you can see and do no matter your age. The hardest part will be narrowing down what you can fit in during your time there so what follows are just some of the most popular events and attractions that any trip to the area must include. Whilst some may be better just for adults most are going to be suitable for families and are child friendly. Obviously the main thing that people do is go to the beach and there are several to pick from with each one being extremely busy during the summer. 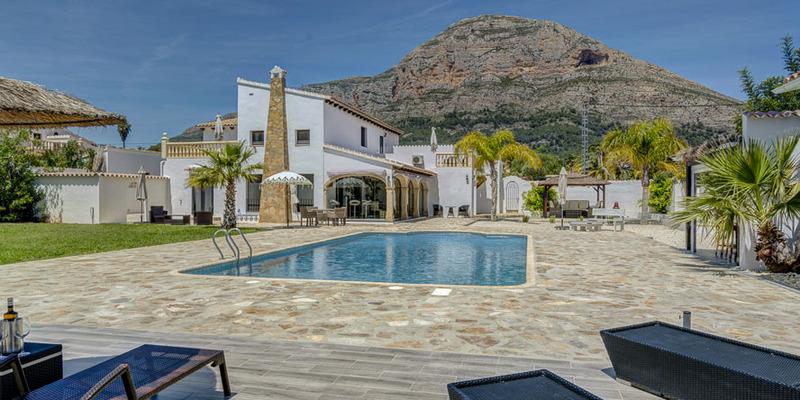 However, there is more to Benidorm than just topping up your tan so the main focus is now on other things that do not involve feeling sand under your feet. 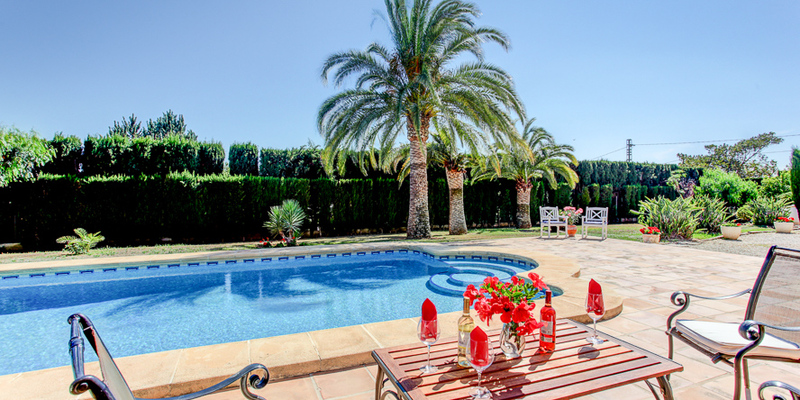 Benidorm is not the kind of place you visit if you love checking out museums, although it does have a nice old part of the city to go and look at, but if you want fun, then you have selected a fantastic place for your vacation. Instead there are a whole host of water parks, theme parks, and parks dedicated to animals so no matter what your interests are there should be something there for you and your family. If you do love animals, then a trip to Mundomar Park really is essential and this is an extremely inexpensive way to check out the likes of dolphins and seals and this is done from a glass bottom boat so you can see them as nature intended. Alternatively there are also a number of parrots that look resplendent in their colors and it really will be fun for all the family. A second animal park is Terra Natura and this is a place where kids can see a wide range of animals and learn all kinds of interesting facts. It does also come with its own play park and is an ideal way to spend an afternoon. If theme parks are more your thing, then Terra Mitica is the place you need to visit as you can enjoy being transported back to ancient civilisations with this being the recurring theme throughout the park. There are various rides that are ideal for people of different ages, but it is worth pointing out that there are other theme parks in and around the area as well. The rides go from those that are only for people with nerves of steel to others that are that bit slower paced or suitable for the younger members of the family. Tickets can be bought that cover two days and this gives you more than enough time to really check it out without worrying about having to stand in queues all the time. The third main type of attraction mentioned were water parks and perhaps the most well known, and indeed the busiest, is Aqualandia where you can have a go on slides of various shapes and sizes or just relax in the sunshine or swim in a pool. The water park has its own section for the youngest of children so it is ideal no matter if you have a small child or you as the adult want to bring the inner child in you back out. Entrance is pretty inexpensive and it is easy to spend an entire day there if you wish to do so. As with every other attraction mentioned above you will be spoilt for choice with restaurants and shops to purchase gifts. 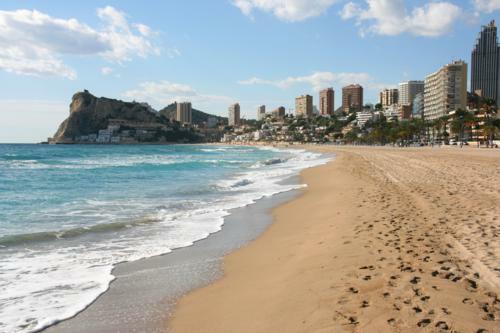 Those are just some of the many attractions and things to do in Benidorm so if you are visiting the Costa Blanca at least there is no shortage of ways to spend your time. Only the main ones have indeed been mentioned here so do look at visiting a local tourist information office in order to get a better picture about everything that is available. 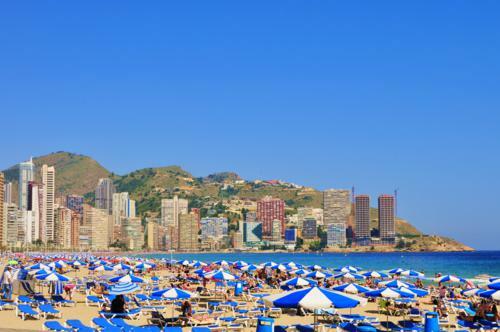 Benidorm itself is certainly very child friendly and welcomes families with open arms and with so many of the things outdoors you can enjoy the fantastic weather whilst knowing there are alternatives should you be unlucky and get some rain.